Today is a special International Women’s Day for me. First, I woke up to a message of a follower from my Instagram that I have never spoke to and she was telling me how she was inspired by what I do and was asking me for advice and guidance for her future path. 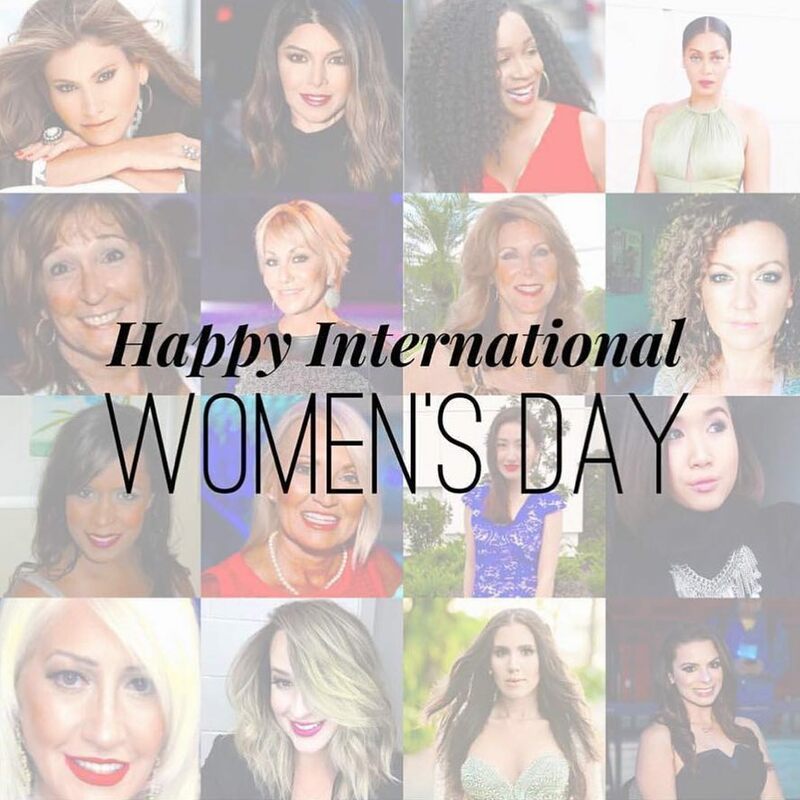 Then, I found this social media post of me being featuring in a collage with many other successful female entrepreneurs including the creator of Motives Loren Ridinger, actress and celebrity Lala Anthony and many other inspiring female millionaires that have affected my life and the person I have become in a major way. As I thought about this privilege that I have received on this special day, I can’t help but thinking about my mom, the woman who has the most impact in my life. She deserved so much more credits that she doesn’t even know. 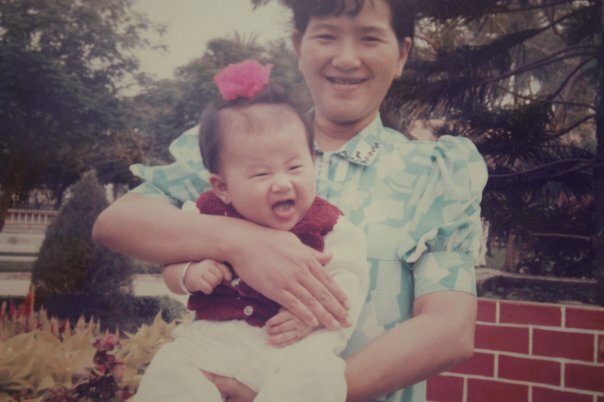 Ever since I was a baby, my mom has always been that one person that always fights for gender equality. My mom was an activist for women’s rights in my home country and later, the head of a non-profit organization that fights for the rights of female workers in the workforce. My mom always took me to her work and the conferences that she was invited to and that was when I realized that the only way for women to succeed was to support one another continuously. Since I was at a young age, my mom already taught me to be very independent. She, herself, is a perfect example of an independent woman. My mom works very hard for her own money and she never expects anything from anyone. She always says “Never expect anything from anyone because anything you want in life, you can create it yourself”. It could be hard to believe but growing up, I was a tomboy. I have an older brother who is 6 years older than me and I remember having to wear all of his clothes because our family was struggling financially back in the day. I also remember wanting to be like him and do the things that he could do. So when he went for karate class, I wanted to do the same. When he got a mountain bike, I also wanted the same. Next thing I know, I started to believe that there is really no limitation in what a woman can do when it comes to life achievements. Every time I tell my mom about something that I want to achieve, this is her favourite sentence. I love hearing my mom’s childhood stories and how my grandmother raised 6 kids all by herself. I have to say that I was lucky enough to be born in a family full of strong women. They all taught me the value of hard work and integrity. Growing up, I always had first hand experience of how hard my mom had to work to prove herself as a successful woman and as a great mom to us. I have seen my mom going through many sleepless nights working late on her computer and doing overtime work to be able to earn a bit more money each pay cheque. She taught me that success is really not by chance, it is by choice and if you work hard, you will be rewarded for every piece of it. My mom is probably one of the most humble person you will ever meet. Her wardrobe has always been the same. She probably goes shopping once a year and buys 1 or 2 new outfits. If people run into her on the street and recognize her from the city news on TV or newspaper, she will probably smile at you and talk to you like she’s the friend you have known forever. Every time I achieve something big in life, she always reminds me to continue to learn from others and never stop improving and working on myself. Last but not least, my mom has taught me the biggest lesson of being myself, accepting that I am different and never second guessing about where I am coming from and where I am going to. 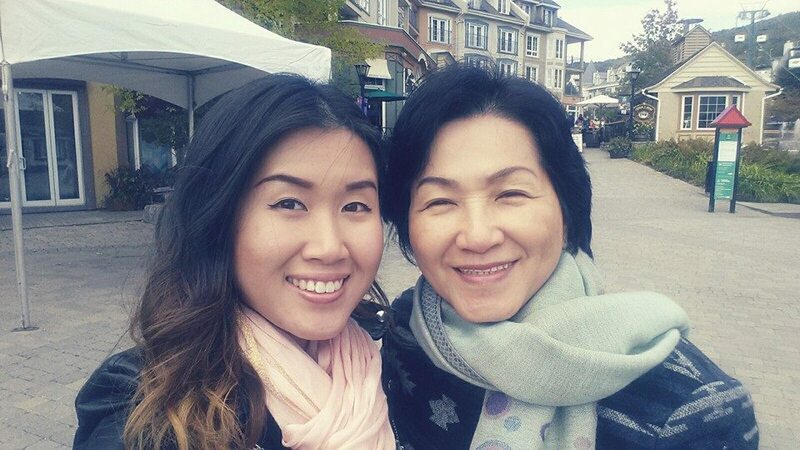 When I decided to quit my well paid 9-5 corporate job to pursuit my entrepreneurial path, my mom was the first person to tell me that she was happy that I was happy and whatever I do, she believed that I would be successful at it.